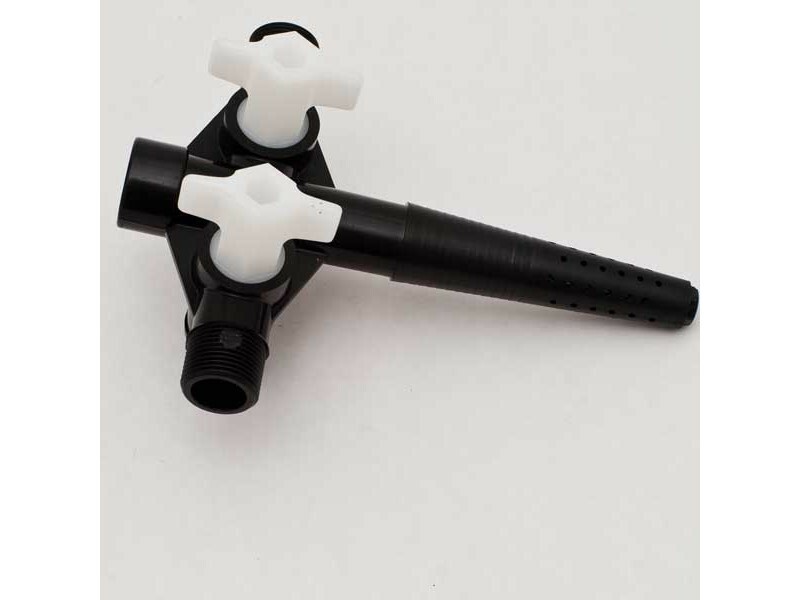 Sturdy plastic design ensures a solid tap once in place. Has double output for use with two beer engines. Connect each output using a tail (K313), nut (K312), sealing washer (K310). Intended for use with 1/2" tubing (7106).